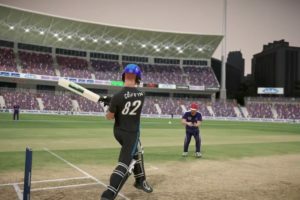 UPDATE (28th May 2016): BigAnt Studios have officially Announced Don Bradman Cricket 17 and also released the Demo on Steam. 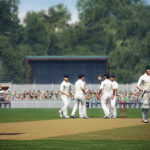 Don Bradman Cricket 16 was already confirmed by Big Ant Studios last year but so far they haven’t released any teasers or any major update regarding the game. 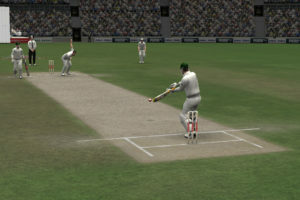 Apart from the unofficial announcement for DBC 16, they have also released new patch for Don Bradman Cricket 14 for the XBox 360 and PS3. However, during a conversation on Twitter with a fan, BigAnt studios have mentioned the expected release date for their upcoming cricket game Don Bradman Cricket 16. You can view the official tweet by BigAnt Studios. @muhammad4u3@lnsaneRain It’s not “late”-it is coming “late in Quarter 4”, as in towards the end of the year. Development is on schedule. So, From the “Late in Quarter 4”, it can be speculated that the game might be coming in Nov-December 2016. BigAnt studios have also hinted on the major improvements in the fielding AI of the game. 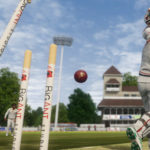 Although there isn’t any specified date for the official announcement, we can expect for it in the coming next 2 months since March-April will be a huge cricketing event and it would be the perfect moment to announce a cricket video game. 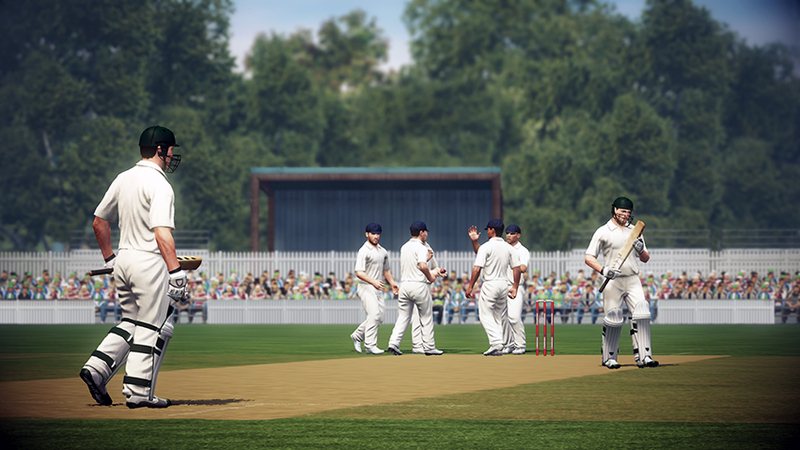 UPDATE (23rd March 2016): BigAnt Studios have confirmed that the next sequel would be Don Bradman Cricket 17 instead of Don Bradman Cricket 16. That might be due to the fact that the game is planned to be released at the end of this year. Here is the official tweet from BigAnt Studios which confirms the game name and also the Release Date for Don Bradman Cricket 17.
.@fender211pi Just between us 😉 it’s #DBC17 to be released in the last quarter of this year being October, November or December 2016. For latest updates, don’t forget to visit our Facebook Page. Plz work on the crowd,the faces of the players and the reaction of the players…… Like Shahid Afridi takes a wicket his hands should be raised hope it will be the world best cricket game . If it’s coming that late in the year then they are hobbling the game from a market POV calling it Don Bradman 2016. 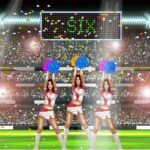 Every other game (essp sport franchises) released after about August will be suffixed 2017 or ’17. The game will look out of date just a couple of weeks after release. Not a good idea. please edit bowling of the player. For example , Malinga in srilanka should bowl only like Malinga . Not only Malinga edit all he bowlers.If u edit it will be the best cricket game in he world. please edit bowling of the player. For example , Malinga in srilanka should bowl only like Malinga . Not only Malinga edit all the bowlers.If u edit it will be the best cricket game in he world. 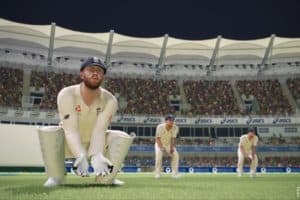 Comment: plz create the real faces and players emotions like pes/fifa..and that will becom the biggest cricket game in the world. Please make licensed South Africa and the SA ram slam t20 tournament and IPL please.